MHS Speech and Debate Tournament on Saturday, October 13th at 8:00 am at MHS. 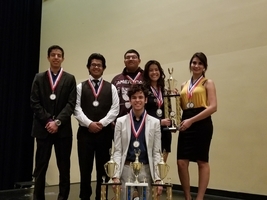 MHS will be hosting the annual MHS Speech and Debate Tournament. 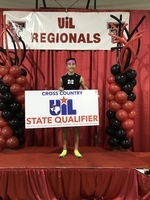 Regional Cross Country Qualifiers! 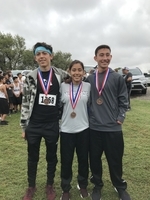 Lilly Martinez, Ricky Diaz and Ethan Clapp Gonzales!